Girls summer pink comfort closed toe sandals, velcro strap, butterfly feature with cushioned insole. Free Delivery! 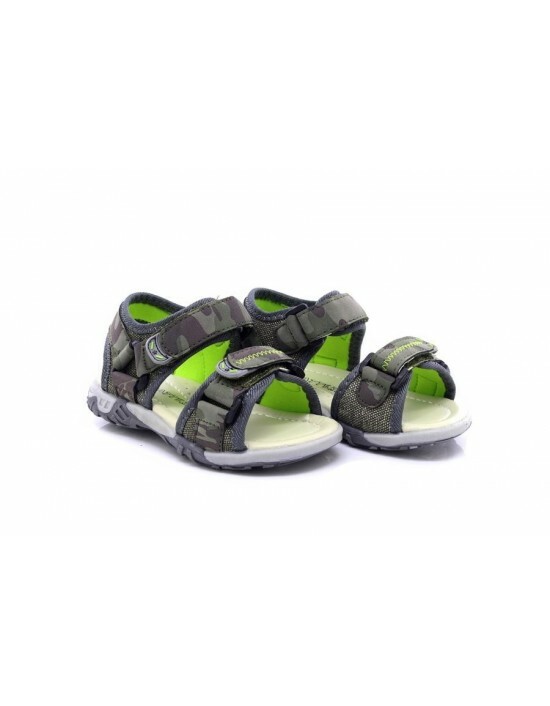 With Summer around the corner these boys sports sandals are a must for your cheeky monkey, either camo colour looks good , with a soft padded insole and a strong sole with good grip, your little one will be happy all day long. Free UK Delivery. Krypton - Great canvas pump with superman picture on the sideand rip tape fastening for easy wear. Ideal for any super little hero. Free UK Delivery. 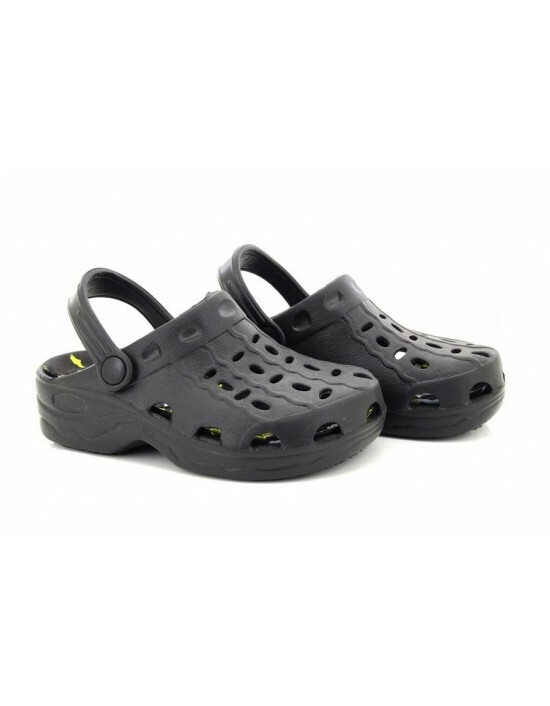 These Sliders are perfect for the beach, holiday or just for your everyday shower favourites. Available in Black or Royal Blue. FREE Delivery! 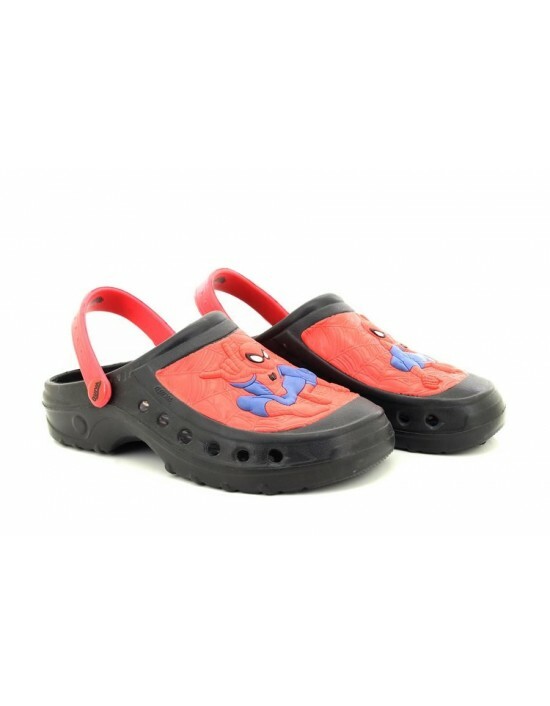 We are here to offer fantastic BOY'S Spiderman SANDALS.These are not just stylish but also give you that extra comfort. Free UK Delivery! 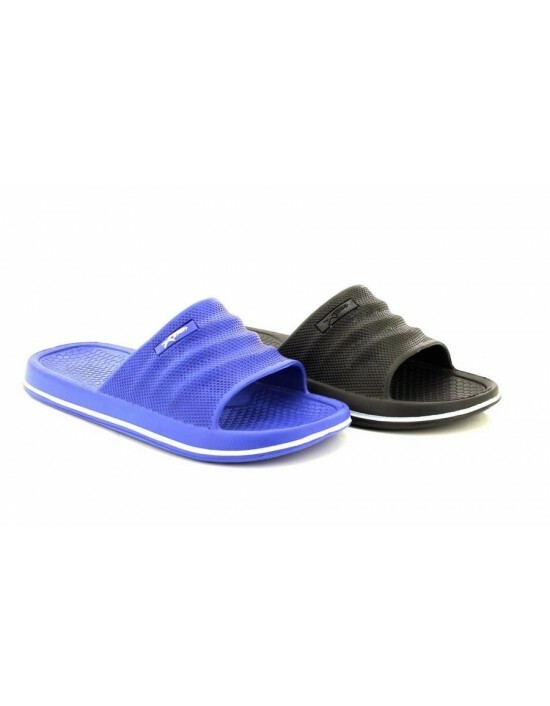 We are here to offer fantastic BOY'S SANDALS.These are not just stylish but also give you that extra comfort. Free UK Delivery!